Are you considering a bird as a pet? We can help. Come in the shop and get the benefit of our three decades of experience. Our pet care experts will give you all the free and professional advice you need. From canaries and cockatiels to finches and parrots – each type of bird has its own traits and requirements. We have cages, food and accessories designed to suit each one. 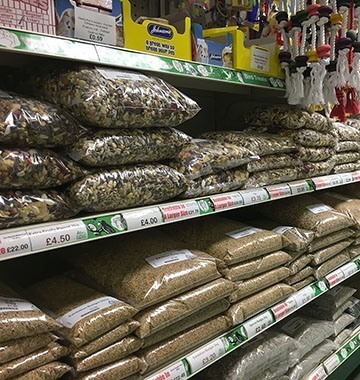 They’ll help you choose from our range of bird supplies. Thinking of becoming more sustainable and raising you own chickens, ducks or geese? It’s a fantastic hobby, and you’ll soon have a steady stream of delicious eggs. We can help advise on all the things you need to get started and we have a fantastic product range of feeds and accessories just for you. Different birds need different foods. 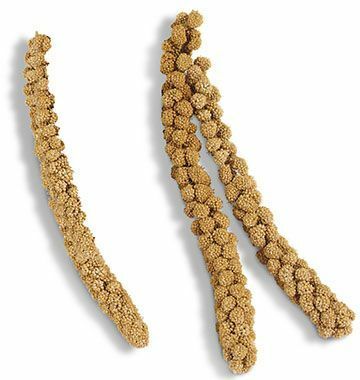 We have an extensive range of specialty foods designed to suit canaries, cockatiels, finches, parrots and poultry. 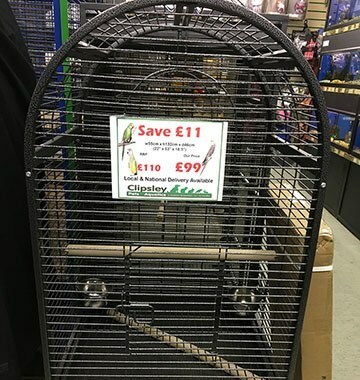 Choose a cage that best suits your bird. We’ll help you choose the right cage size and bar spacing for your feathered friend. A variety of perches is crucial to your bird’s foot health and comfort. 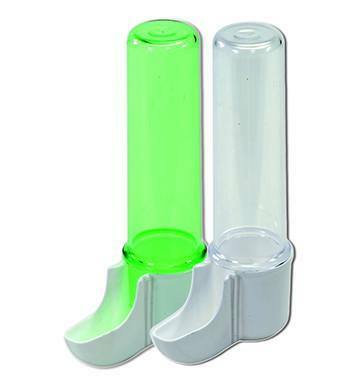 We have an extensive range of perches, in a variety of diameters and materials to suit all bird types. We all love treats, and your feathered friend is no different. We have a range of nutritious treats, perfect for training and bonding with your bird. We’ve got feeders, water containers, health supplements and all the essential accessories you need to keep you bird healthy and happy. 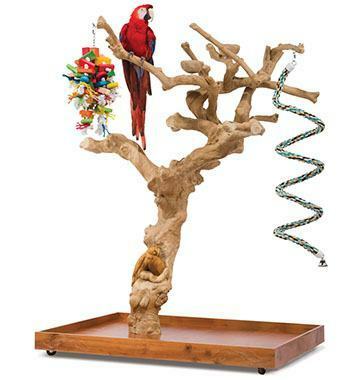 Want to keep your bird entertained and engaged? 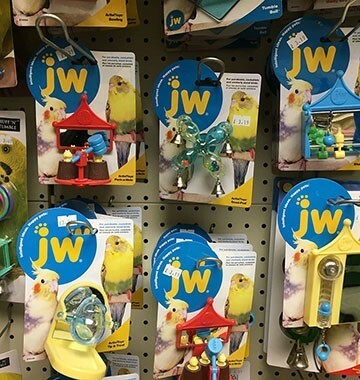 We’ve got a range of safe and colourful toys that will provide endless fun for your feathered friend.